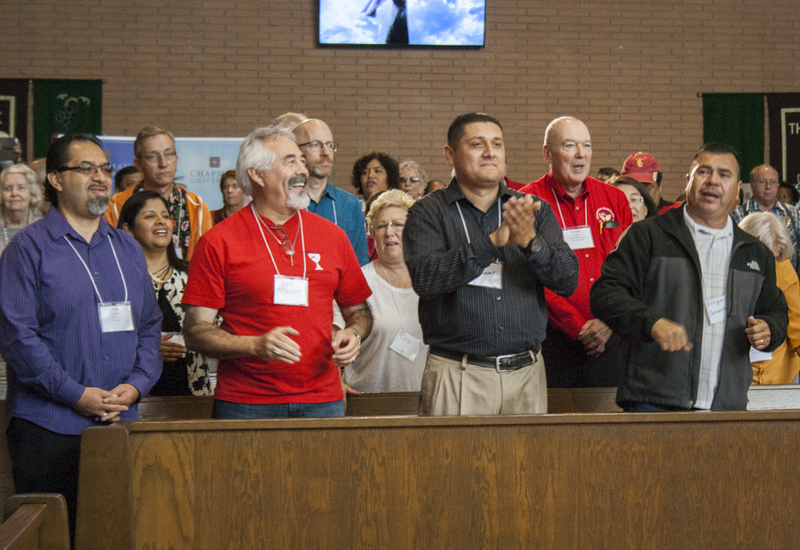 The ministries of the Pacific Southwest Region rely on your faithful support. Click to give safely online. As always, your contribution to the Pacific Southwest Region is 100% tax deductible. 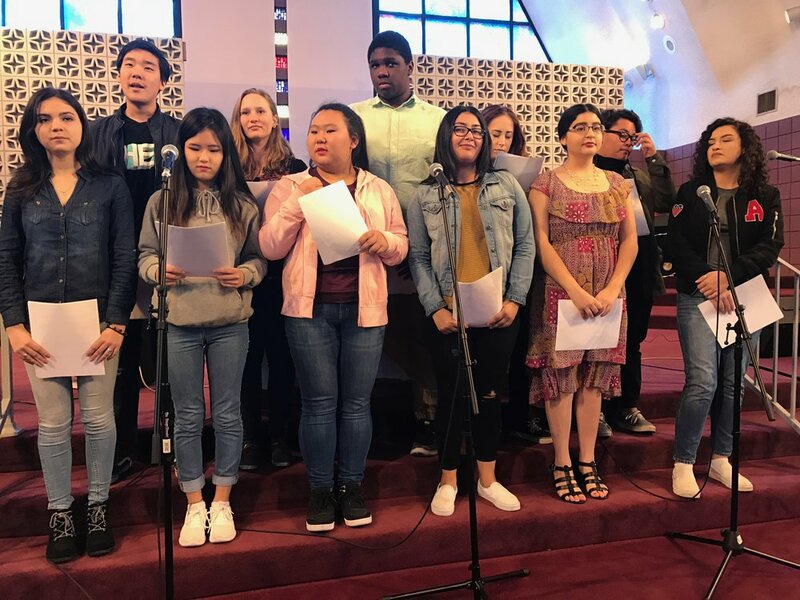 The Pacific Southwest Region hosts winter and summer youth camps. Visit the PSWR Camp website to learn about upcoming camps, download applications and forms and browse pictures from past camps. 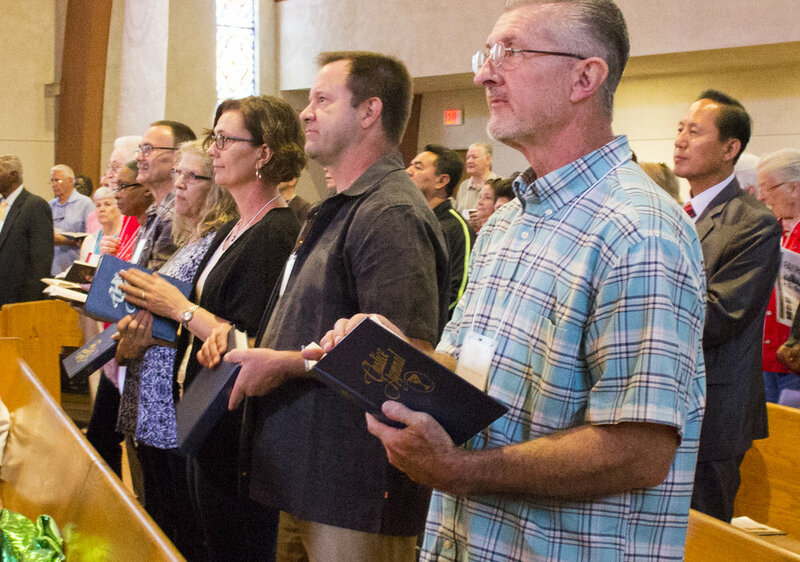 Connect with a congregation in the Pacific Southwest Region. Our page is listed by geographical areas throughout Southern California, Hawaii, and Las Vegas, Nevada. Get in touch with someone from the Regional staff by phone, mail, or e-mail. You can also find us on Facebook. We look forward to hearing from you! We invite you to watch the video below to learn more about the Christian Church (Disciples of Christ) and what we believe.